Being an architect: Are you in the wrapper business? Are you in the wrapper business? We all are familiar with wrappers. It comes in all forms. There is a chance that you recognize a product mostly by the wrapping. You may want to disagree. But, honestly, many a time you buy the wrapper and not the product. You paid Rs 300 for the music CD that you bought last week. Now, it is very unlikely that you will pay that amount to just few songs once the labeled CD and its beautiful cover is removed. You may still take the music, but you may not buy it. 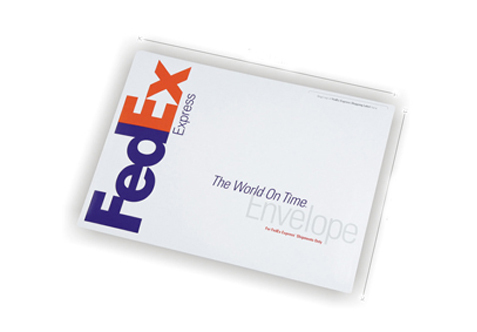 You are most likely to open and read through a document arrived on your desk in a FedEx envelop than one received through mail though the content could be perfectly conveyed through a mail. A FedEx envelope has made the document look more important. Surely, the wrapping has done the difference. Seth Godin analyses the increasing chasm between wrappers and contents in his book ‘Small is the new big’. He says; “if your company makes contents, get out of the wrapper business as fast as you possibly can.” Seth Godin is one of the most influential thinkers today and his blog www.sethgodin.com is one of the most widely read in the world. As a product, architecture is increasingly getting ‘wrapped’ up all around the world. 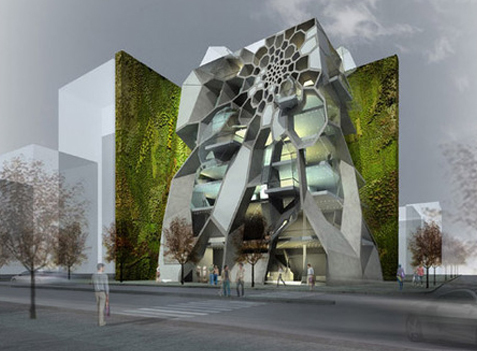 Starchitects play a major role by specializing in the wrapping part of it. Read more about how this has more takers in ‘Fashion in architecture’. Sure, one cannot ignore the wrappers completely as people often attach emotional values with it. But when wrappers are given more merit and importance than the content, along with the general public, even architectural community starts believing in it. Many a times I have urged my younger architectural friends to imagine stripping of a beautiful space of its skins and plug-ins and see whether the space evokes the same feeling. Even if the answer is a lowly yes, it may be considered as a quality design. But interestingly, most of the time, we are in for sad surprises. 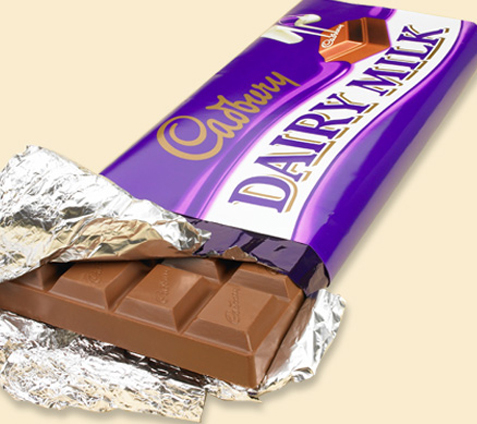 Lets dream for a future society that gives more value to content than to its wrappers. Lets buy the wine and not the bottle.! very relevant post binu.. happy that you thought of this, while the entire world seems to be gravitating away from content. cheers! Jills, you are right... and its easy to pick examples! Its a sad plight not only in architecture but also in product design (burgeoning smart phone market, say), publishing, service industry and even in presidential elections.! Though it would be suicidal to ignore the wrapper part completely, content should invariably be given more importance. @Domus winery bldg: interesting share :) remember reading it in architectural record earlier. Thanks for the comments.